The Lindt Chocolate Shops are perfect destinations to experience the signature LINDT Chocolate masterpieces. All LINDT Shops offer you a memorable experience, including a unique assortment of decadent chocolate, beautifully wrapped gifts and exceptional customer service. 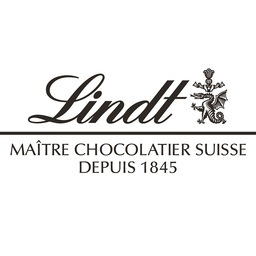 Enjoy the distinctive LINDT Chocolate experience at CF Toronto Eaton Centre!